We’re the largest switchboard manufacturer in New Zealand, established in 1972. We lead the way in innovative switchboards and switchgear solutions and our trusted reputation is backed by decades of great work and results. The intelligent control wiring solution. 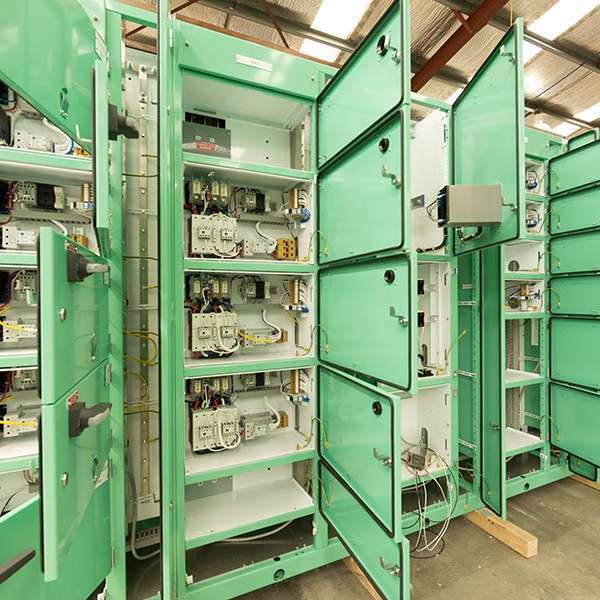 BREMCA has been leading the way in the engineering and manufacturing of switchboards since 1972. Off the shelf or manufactured to a customer's specific requirements, we are a supplier of choice. 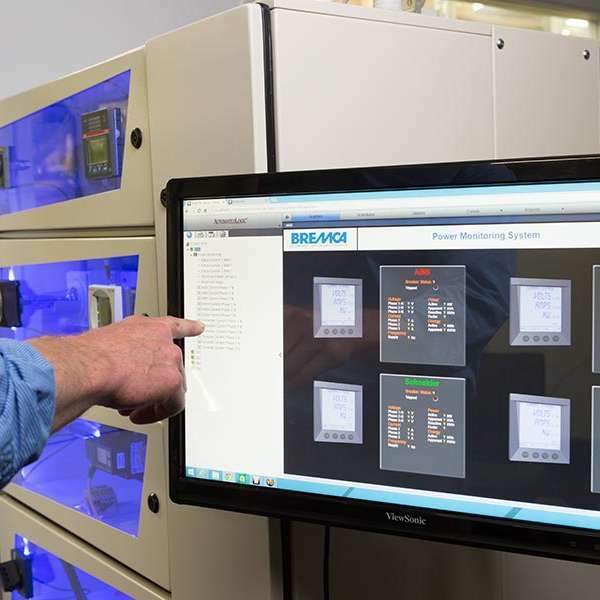 Our automation engineers offer diverse technical expertise across a broad spectrum of applications.